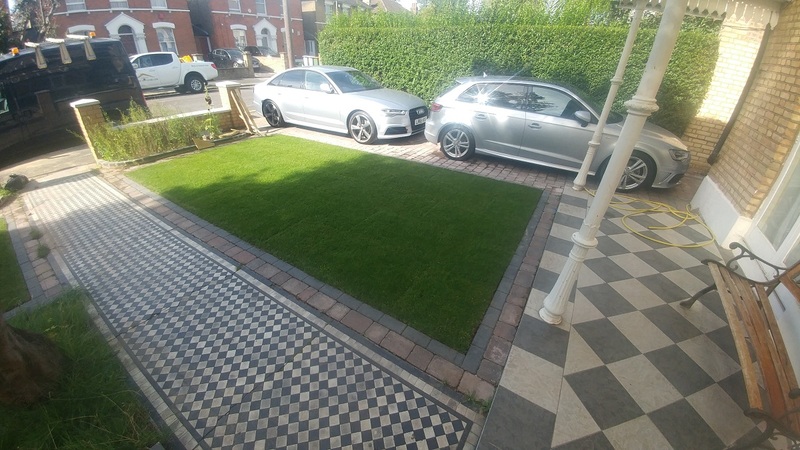 Quality Gardening E7 and Landscaping Service in Forest Gate E7 London. 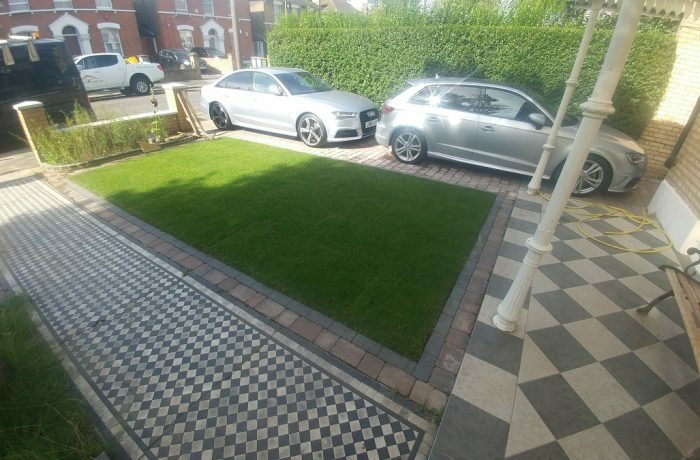 Quality gardening E7 - Improve your home and garden using our professional Landscaping services. We will deliver the standard you deserve with our design ideas and motivation for gardening. The work will be done with precision to the last detail. If you are too busy and have no time for your garden in E7 Forest Gate or E15 Stratford. 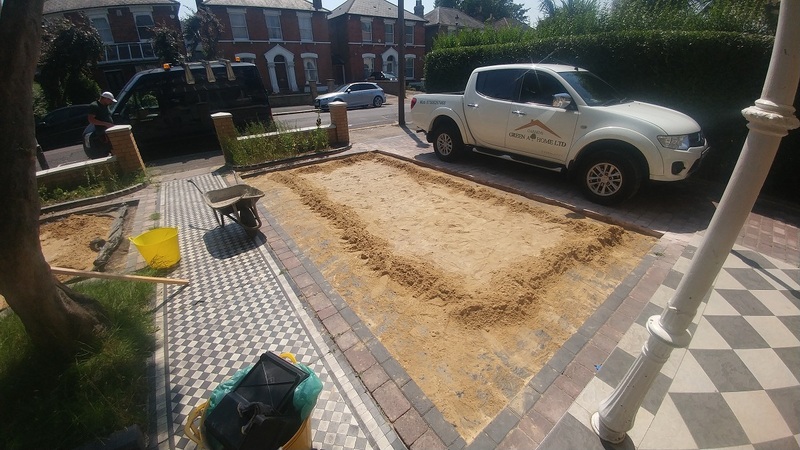 Contact us today 02034880780 /0750829760 and get your garden done by our professionals. You will be answered shortly and a member of our team will book a viewing in the most convenient time for you. Green At Home Ltd - Gardening and Landscaping is fast growing company. We provide reliable landscape gardening services to all our clients in London and the outskirt.